Join us Feb 5th for Bos Meadery at Sugar Maple! 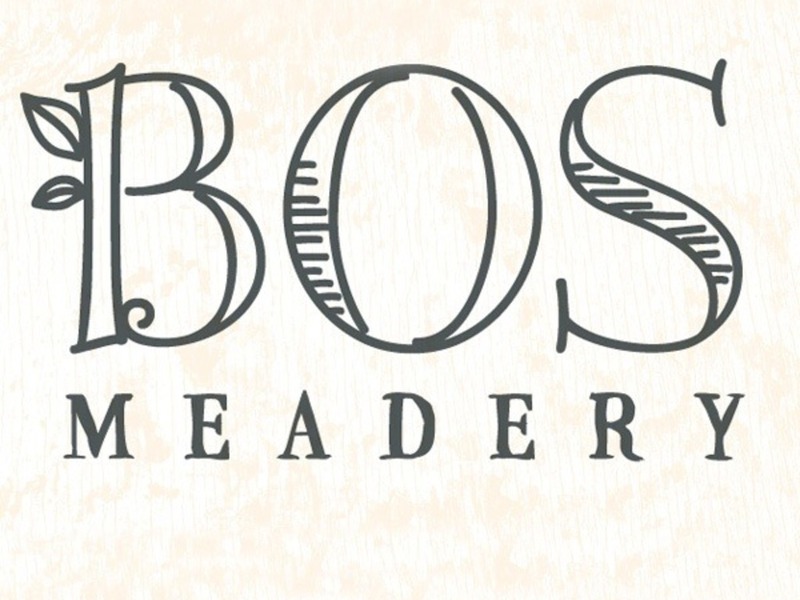 Colleen Bos of Bos Meadery will join us to teach us about the mead-making process and sample her meads. We will have social hour at 6 pm, meeting starts at 7 pm. Sugar Maple is located at 441 East Lincoln Avenue in Bay View. There will be a $5 fee for this meeting. This entry was posted in Uncategorized on January 26, 2015 by barleysangelsmke.